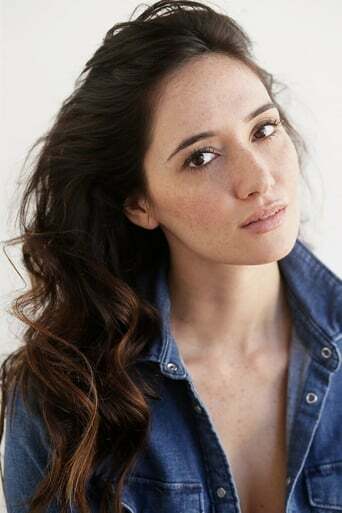 Sara Malakul Lane is a successful Thai model and actress. She began modeling at the age of 14, and has also been in a number of big screen movies. Sara is of Thai-English descent.